One of the most iconic aspects of a NASCAR race is the nonstop, top-speed action of the pit crew on the sidelines. These amazing individuals are in charge of high-speed maintenance and repairs for the cars that are tearing their way around the track. We’ve all probably watched them change a tire in a few seconds, but did you ever wonder how these pit crews got their start? 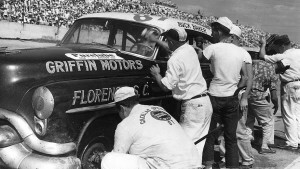 Races didn’t always need the skills of a pit crew. When racing became a mainstream sport back in the 1950s, most of the races were less than 100 miles, total. The only race that really needed the assistance of pit stop engineers was the Southern 500, which was arguably ahead of its time. 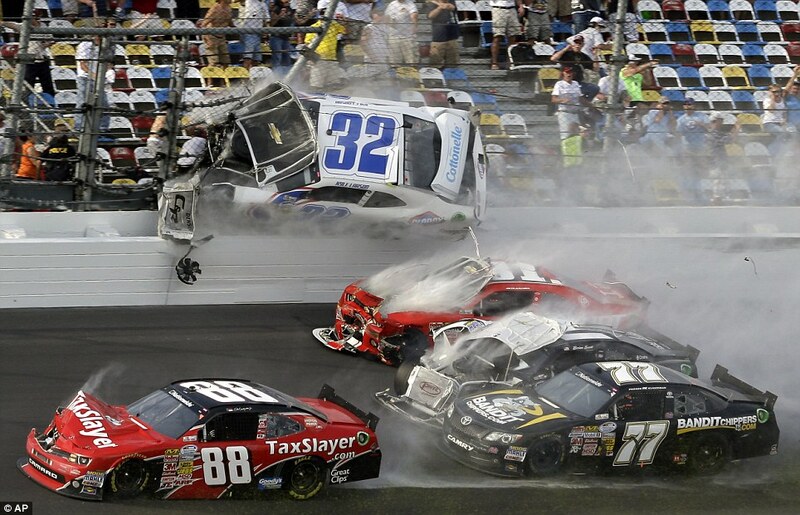 That didn’t mean the shorter NASCAR races didn’t have their own version of the pit crew. Cars would blow tires, bump fenders or destroy engine parts that required replacement in order to keep racing. Until the mid-1950s, all these changes were done by hand. The pneumatic air guns that we’re so used to seeing didn’t make a debut until later in the 1950s and early 1960s. Back then, the fastest recorded time for a tire change was about 55 seconds utilizing manual tools. After the pneumatic air gun hit the mainstream and pit technicians were able to change tires and remove faulty parts faster than before, the focus switched to speed and efficiency. By using impact wrenches and much faster floor jacks, pit crews could reduce the time it took to change a tire by 17 seconds. Adding choreography and practicing the motions that each pit crew position needed to do brought the overall pit stop time down to 33 seconds. Until now, the idea of pit crews included the concept that everyone was interchangeable. The guy handling the fuel one pit stop could be slinging a tire at the next. Through the late 1970s and early 1980s, the idea of specialized pit crew roles began to emerge. By creating these specialized roles, pit crews were able to practice and perfect the nuances of their specific role rather than trying to do everything. Front and Rear Tire Carriers: As their name suggests, these are the people who carry the replacement tires into the pit and the worn tires away. Fire and Rear Tire Changers: Changes the tires, handling the impact gun to remove and replace the lug nuts. Jack Man: Operates the hydraulic jack that lifts and lowers the car. Gas Man: As the name suggest, he refuels the car usually using two 12-gallon cans. Support Crew: They pick up any slack and help the crew with little tasks. 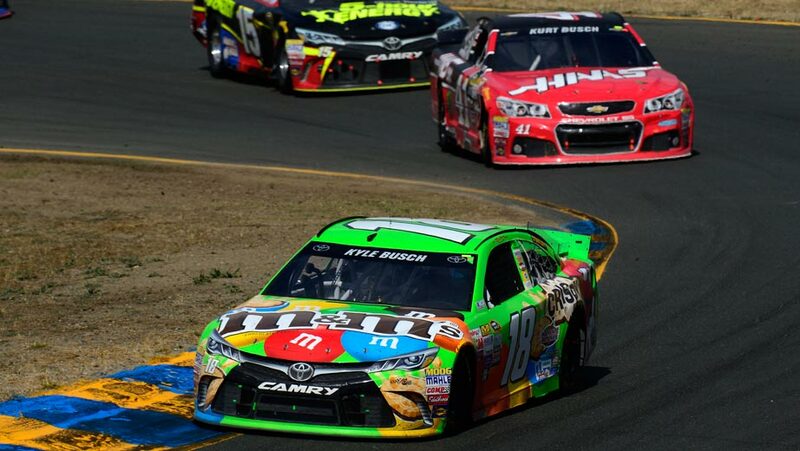 Car and Crew Chiefs: The car chief figures out the best adjustments to make on the car itself. The crew chief is in charge of the crew. Engineer: Works with the car chief to figure out the exact build for each race car. There will also be a NASCAR official in the pit to make sure all rules are followed, as well as an extra man that may handle tasks like assisting the driver or cleaning the windshield. 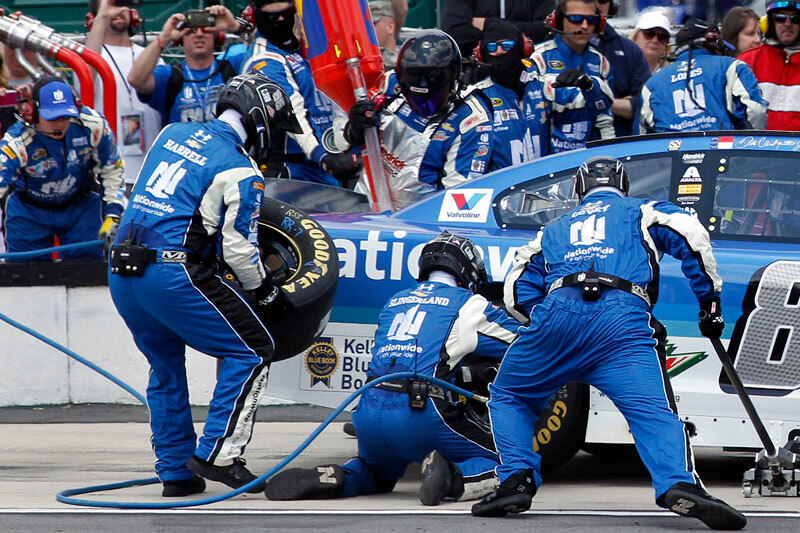 By relying on these specialized roles, pit crews can pull off a four-tire change in an astonishing 12 seconds, getting their drivers back on the track that much faster. The history of the NASCAR pit crew is an exciting and varied one, and every change and invention has helped it become the efficient machine that keeps races going. NASCAR wouldn’t be the same thing that it is today without the smooth motions and choreographed movements of the pit crew. It starts off with excitement and anticipation as you make your way to the big game, but there are worse things that can happen there than your favorite team losing. Sports events injuries don’t just happen on the field of play, as Manhattan personal injury and accident lawyer injuryclaimnyclaw.com will confirm, as people can and do get hurt in a variety of ways while watching the game. The important phrase to bear in mind is assumed risk. What this means in basic terms is that when you attend a sporting event as a spectator, you do so on the understanding that a flying object like a ball or a puck might enter the seating area, so it is your responsibility to takes steps to avoid them when that happens. You will often find a clear definition of your assumed responsibilities printed on the back of your ticket, in the form of a carefully worded statement warning the ticketholder of the potential risks they should accept when entering the stadium. Where things get more complicated is if you sustain an injury that is not inherently associated with the nature of the game. If parts of the stadium are in a poor state of repair and a crumbling or worn walkway causes you to suffer a fall, that is an example where it may be possible to prove that the stadium owner was negligent and could be found guilty of not properly maintaining the grounds. Another example which perhaps might surprise you, concerns a patron getting intoxicated. Stock car racing got its name from the early days of the sport, when racecars were strictly stock cars from the factory that had a few performance and safety tweaks. The stock cars we watch today have come a long way from their ancestors, constantly improving and resetting the standards of racing. For comparison, we’ll use a NASCAR engine. NASCAR engine blocks are custom-made, not modified from the original engine block. They do, however, share some similarities with the original. They have the same number of cylinders, the same base displacement and the same cylinder bore centerlines. Where NASCAR engines stand in stark contrast to regular engines is in the power – they’re consistently modified so they can produce the maximum. NASCAR has quickly grown into a multi-billion dollar franchise with more things than wins and championships at stake. The sports league has become a nationally-televised battleground where manufacturer bragging rights, team titles, and sponsorship superiority are settled. Sprawling organizations like Stewart-Haas Racing and Hendrick Motorsports field race cars into which millions of dollars are spent, and thousands of hours of manpower are invested. 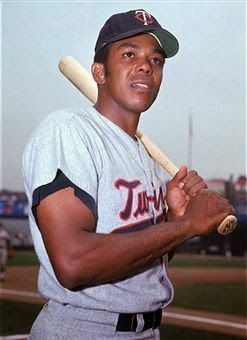 The following five advancements have helped buoy and sustain the burgeoning sport and made it uniquely dependent on auto and technological advancements. 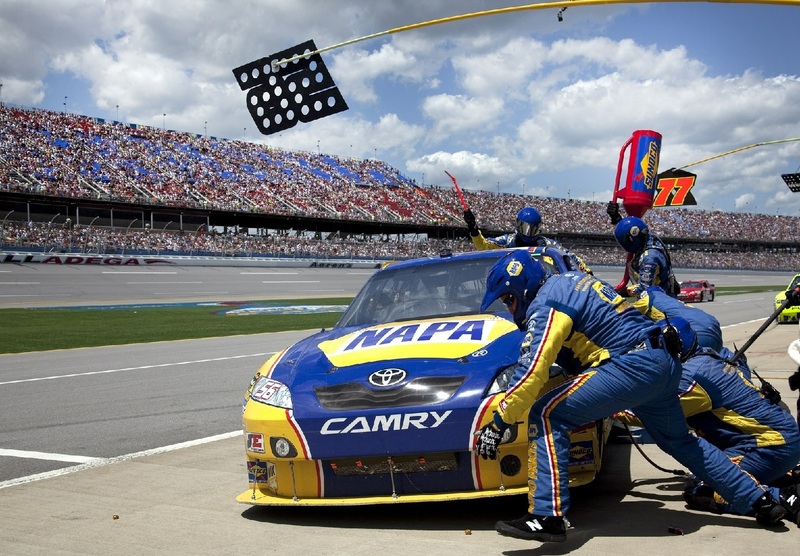 With the aid of cameras, motion detectors, and software tracking, NASCAR officials can keep a closer eye on pit stops without having to stand alongside crewmen at all times. This software picks up potential violations and forwards them to NASCAR race control, who will then decide if an infraction has been committed. 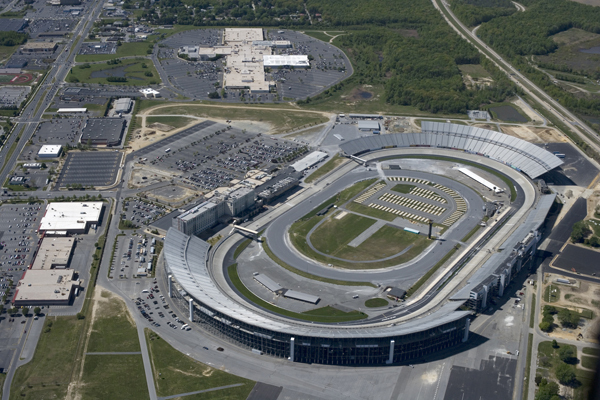 Whether you’re a horseracing fan, a NASCAR fan, or a fan of both, there’s just something special about Dover Downs. Affectionately nicknamed, “The Monster Mile,” the Dover International Speedway has been home to at least two NASCAR races a year since 1969. This track isn’t one of those that began just as a horseracing course later retrofitted to accommodate auto racing. From the very beginning, Dover Downs was built for both horse and auto racing. Its NASCAR history began with a bang, as the first race – known as the Mason-Dixon 300 – was won by none other than Richard Petty. It quickly became clear NASCAR was the biggest auto racing draw to the track, so beginning in 1971, the Dover International Speedway did away with all auto races that were not NASCAR sanctioned. 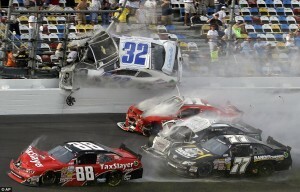 This meant all the attention at Dover was now on the two 500-mile NASCAR Sprint Cup Series races.